Bottom line: AMD might be getting left behind in the GPU market, especially after Nvidia unveiled its RTX 2000-series cards, but the red team is making big gains when it comes to processor sales. According to a new report, the company is set to capture 30 percent of the global desktop processor market before the year is out. The report comes from Taiwanese publication DigiTimes, whose sources say AMD’s CPU market share is set to jump from its current 20 percent to 30 percent in Q4 2018, thereby giving the company its biggest slice of the pie since Q4 2007, when it was at 31.8 percent. The report gives several reasons as to why AMD might start increasing its CPU sales. The firm’s change in manufacturing strategy–it’s moving away from Globalfoundries and has handed 7nm GPU and CPU development to TSMC—is said to improve chip yields and reduce costs. The move has boosted AMD's share price and is expected to help it compete against Intel. Speaking of Intel, it seems Chipzilla’s recent problems are giving AMD a boost. We know that the company is delaying mass production of 10nm (Cannon Lake) processors until next year. 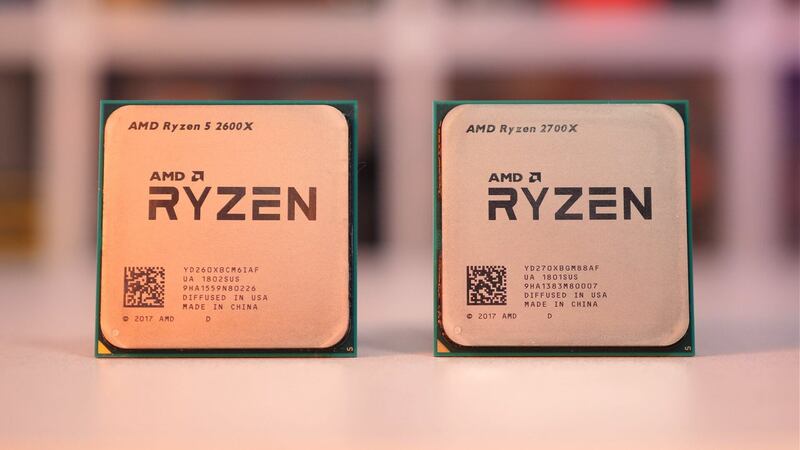 Combined with Intel's shortfall in its 14nm CPUs, which is pushing up prices and reducing availability, more PC manufacturers are turning to AMD’s processors, especially as Ryzen continues to offer excellent value for money and has no similar manufacturing issues. DigiTimes writes that Asustek Computer, Micro-Star International (MSI), Gigabyte Technology, and ASRock have all increased production and shipments of products containing AMD chips, helping the company catch up on Intel. Its recent Epyc series of processors have also been well-received by the server processor industry, with Baidu, Dell, HP, and several others adopting the enterprise CPUs. Competition in any market tends to be good news for consumers, especially in those where one company often dominates. We’ll just have to wait and see how much AMD can take advantage of Intel’s current troubles.